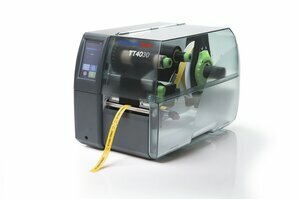 The TT4030 is optimally suited to industrial use and is designed for a wide range of applications. 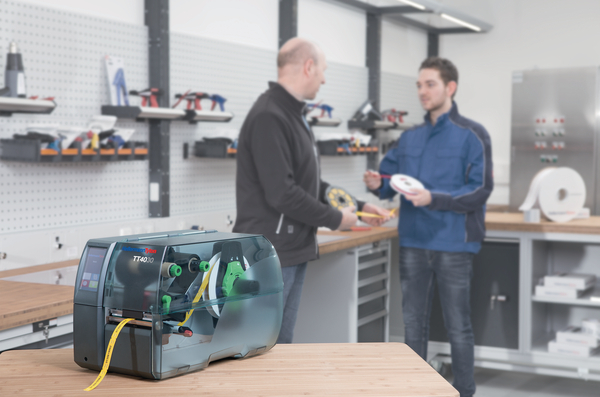 High reliability and multiple peripherals enable applications and solutions tailored to specific customer requirements. 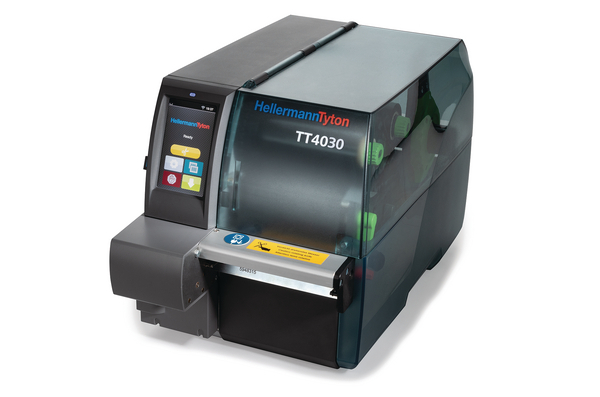 This printer is perfect for printing onto HellermannTyton materials such as self-adhesive labels, shrinkable tubing and identification tags. 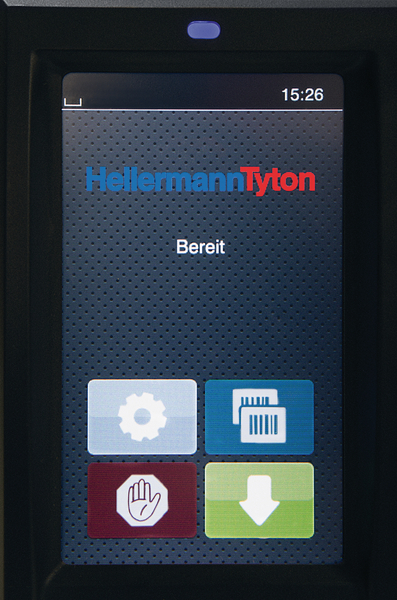 It is easy to use thanks to its touchscreen display and clear status messages which can be shown in multiple languages. 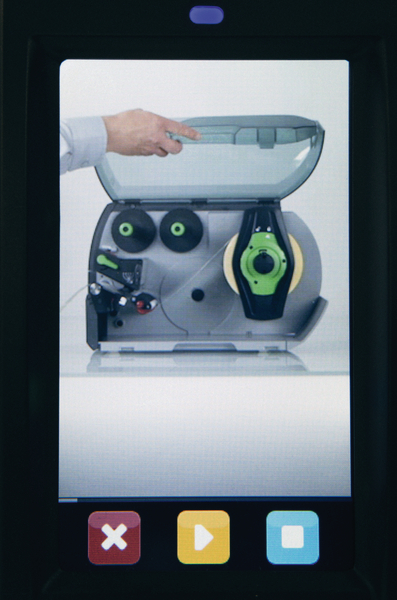 300 dpi resolution ensures that barcodes, warning symbols, logos and text are as sharp as they can be. 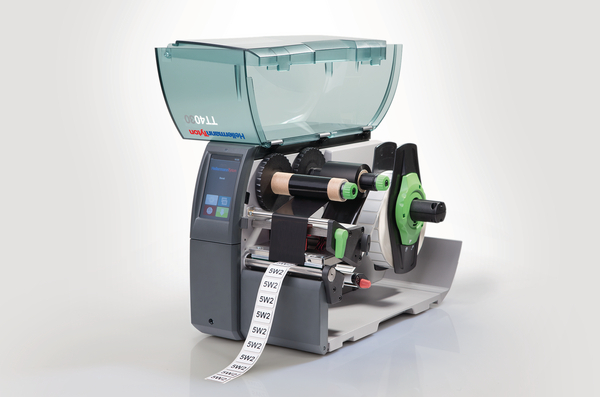 Label Width Max (imperial) 4.33"
Label Width Min (imperial) .16"
HellermannTyton thermal transfer printers create long lasting, durable labels for indoor and outdoor applications.